Hackers love privileged credentials (accounts) because they provide unrestricted access. IT and applications administrators use privileged credentials to complete critical tasks. Privileged credential abuse has been traditionally difficult to detect and stop because data security is tightly integrated into applications and applications grant unrestricted access to privileged credential users, including access to sensitive data. Cord3 separates data security from applications. 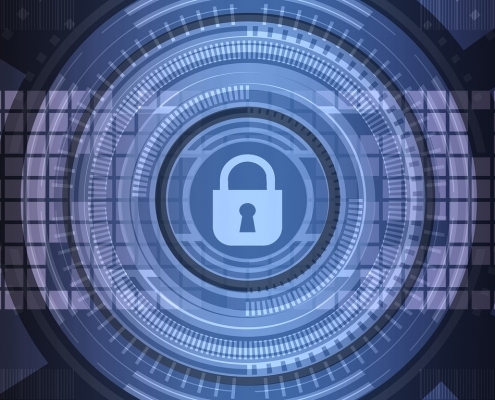 This separation of data security from applications enables two critical capabilities for protecting sensitive data against privileged credential abuse. First, Cord3 ensures that sensitive data is strongly encrypted separately from applications using keys that are not accessible to either applications or privileged administrators. This encryption ensures that a privileged credential user who gets access directly to data without going through the application (e.g., by directly accessing storage media) can only see strongly encrypted data. Cord3’s strong encryption ensures that getting access to encrypted data is useless for an attacker. Second, Cord3 ensures that sensitive data access is controlled separately from applications using permissions that are managed by Cord3’s solutions and not accessible to privileged administrators or applications. To prevent privileged credential abuse, organizations simply disable the rights for privileged administrators to access sensitive data protected by Cord3. With these two core capabilities in place, privileged credential abuse stops and it stops immediately. Strong encryption with access controlled separately from applications is the answer to privileged credential abuse. Privileged credential accounts are not going away anytime in the foreseeable future. Applications and IT systems depend on privileged credential administrators. At the same time, privileged credential attacks undeniably represent the most damaging types of attacks against organizations and the privacy of sensitive data. Despite the impact of privileged credential abuse, the IT industry has struggled with meaningful solutions to these attacks. The reason for these struggles relates directly to the tight integration of data security into applications. Cord3’s separation of data security from applications, together with its strong encryption (including key management) and access control capabilities, are essential to stopping privileged credential abuse. Separate to Elevate. ** The optimal approach to ensure success against privileged credential attacks is to entirely separate those people who manage Cord3’s user access rights – data security administrators – from the people who administer applications and IT. We offer solutions to strongly protect files and emails by encrypting them at rest and controlling access to protected data assets. These solutions deliver consistent, policy-driven data security for Cloud and enterprise data that protects against access by unauthorized privileged administrators. And, unlike other data security approaches, Cord3’s solutions work completely transparently to users and do not require any changes to existing applications. How Does a Data-Centric Security Overlay Impact Your Organization? 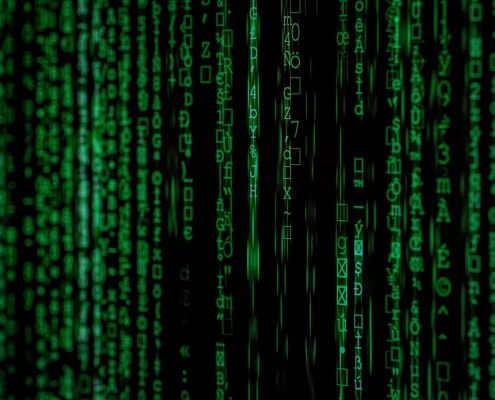 A data-centric solution can achieves the goals of data encryption and access control without requiring changes to applications on end-user devices or servers. Download the whitepaper to see how these benefits can elevate your organization.